Everyone remembers a line or two from their favorite children song or rhyme. They evoke childhood memories and have been recited to countless children even up till today. Though the tune and lyrics of nursery rhymes are catchy, the origin of nursery rhymes is somewhat a mystery. Nobody knows for sure where or when they came into being, and there are many theories to support their origin. One thing’s for sure- these children songs or rhymes have been around long enough and will be around indefinitely. In general, they are considered ‘traditional’ songs for young children in many English-speaking countries. Oldest records of such songs include lullabies. The word “lullaby” is coined unofficially and presumed to come from mothers or nurses when they lull babies to sleep. Lullabies are common in almost every culture, where they are used to help children sleep more soundly. Most of the popular lullabies today originate from seventeenth century onwards and many traditional songs or rhymes are not recorded till mid-eighteenth century. There are many children nursery rhymes and some of them are more well-known than others. The famous ones include Jack and Jill, London Bridge, Hush A Bye Baby and Humpty Dumpty. The origin of nursery rhymes is commonly linked to historical events, although other sources such as traditional proverbs, riddles, and merry-making songs are also linked to their origin details. During eighteenth century, there was a gradual shift of children’s book contents from being education-based to entertainment-based. This gives rise to the publication of more children nursery rhymes. In the early nineteenth century, the publications slowly found their way to other countries, paving way for a culture that existed till today. It was also back then that the respective authors of the rhymes were recognized and given due credit for their contribution. Slowly, creative picturesque illustrations were added to song books. This makes the books more interesting for children, prompting wider acknowledgement of importance of nursery rhymes. 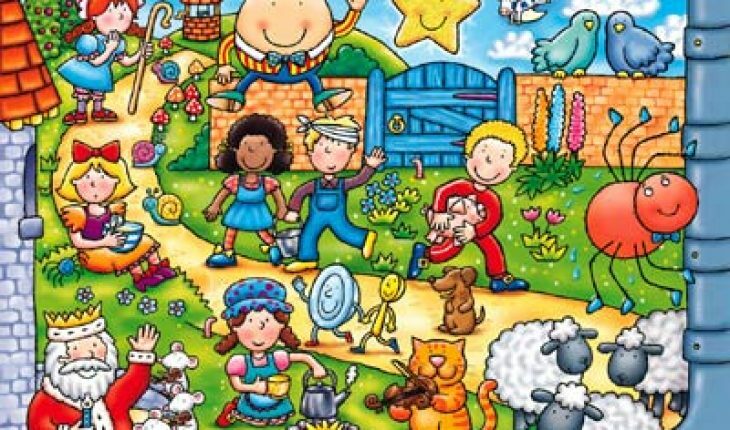 The function of rhymes in aiding children’s development is still an ongoing debate. However, there is no denial that children nursery rhymes are part of most people’s lives and they paint a memory of childhood happiness.